Smarty 2015 Summer Camp Guide: Meet Charlotte Christian! 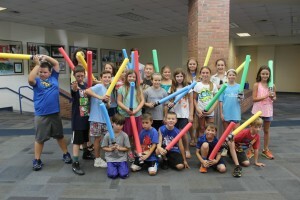 Today’s Smarty Camp Guide is by our friends at Charlotte Christian School. Are you looking for some fun and engaging outlets for your child this summer? Charlotte Christian School is offering more than 70 camps this season including academics, sports, arts, and enrichment for all ages from junior kindergarten through grade 12. 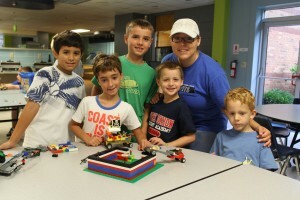 From sports camps led by Charlotte Christian head coaches in baseball, basketball, cheerleading, football, soccer and swimming to tech camps that feature STEM Science and LEGO robotics – there is something for everyone! 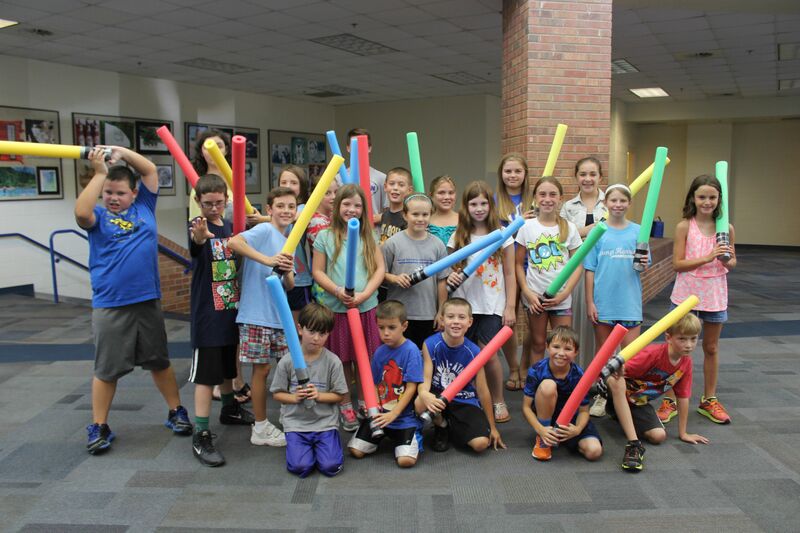 Fun enrichment camps for lower school-aged students include American Girl Doll Camp, Bugs & Butterflies, Cupcake Camp, iMovie Makers, and Acoustic Guitar to name a few. Older students can learn about Film Making, Film Production, Computer Coding, or spend a week in service to the Charlotte community through Community Care. There is also plenty of fun in the sun for children to enjoy at the Super Summer Day Camp. This camp includes weekly field trips, trips to the pool, as well as new activities, games, and crafts for a half day or full day of fun. 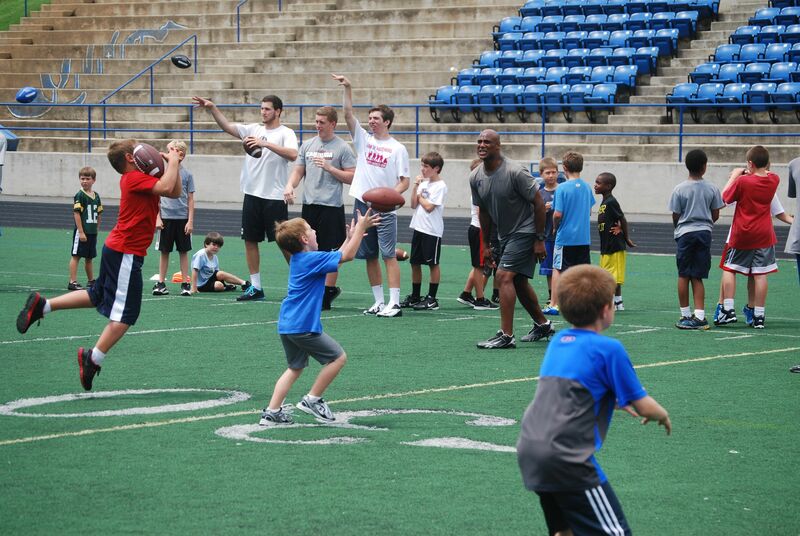 Camps will run from June 1 – July 24 with morning sessions from 9 a.m. – noon and afternoon sessions from 1 – 4 p.m. There is a one-time registration fee of $25 due by May 15 and then $35 fee after the due date. Extended Care options are available for an extra fee before and after camps or to bridge between morning and afternoon camps. Whether you would like your children to attend camp for one week or for several weeks, there are a variety of camps available that are sure to spark the interest of children who love to learn, play, and explore. Come expand your horizons at Charlotte Christian! 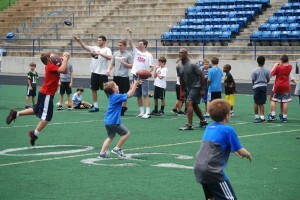 For a complete listing of all Charlotte Christian summer camps please visit www.charlottechristian.com/summercamps. 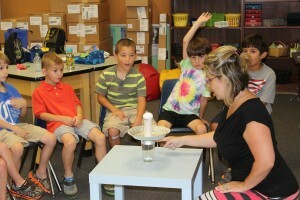 Any questions, please contact Director of Summer Camps Tanuara Brown at tanuara.brown@charchrist.com. 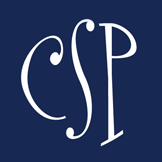 Click here for a full overview of Charlotte Christian. Smarty Pants Team rocked the Polar Express! A Smarty Mom Delivery Story of a Lifetime!